BERLIN (AP) — Passengers of budget airline Ryanair expressed anger Saturday over the way the company treated them following an unscheduled landing in Germany that forced dozens to seek hospital treatment. Passenger Conor Brennan told the Irish Times newspaper that "airport staff and Red Cross did their best to handle the situation, as Ryanair were nowhere to be seen." "They really displayed a shocking lack of empathy for their customers, almost bordering on inhumane," he was quoted as saying. 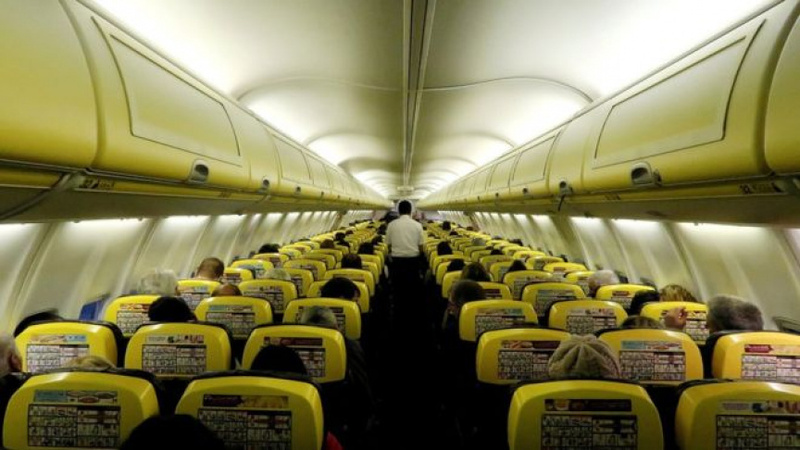 Ryanair said passengers received refreshment vouchers but there was "a shortage of available accommodation." Frankfurt-Hahn has long been a major base for Ryanair.